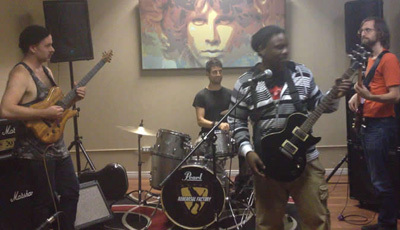 Hire Afro Jazz Bands. 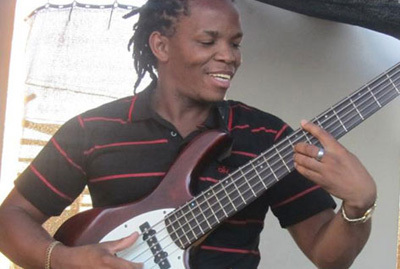 Afro Jazz Musicians. 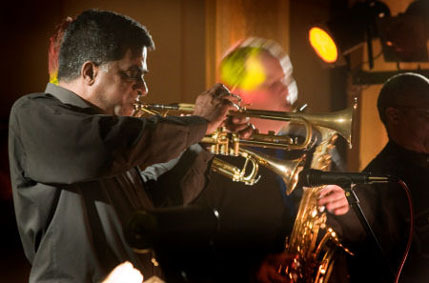 Book all forms of Jazz bands and Jazz musicians. 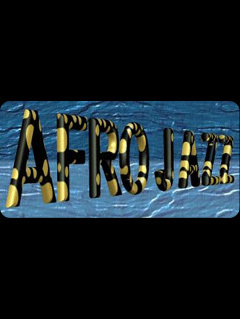 We have a large selection of amazing Afro Jazz bands. We also book all forms of African musicians including celebrity African musicians. We also hire out Afro pop bands, Afro rappers and Kwaito musicians. Our Afro Jazz bands are perfect for Gala dinners and corporate events. 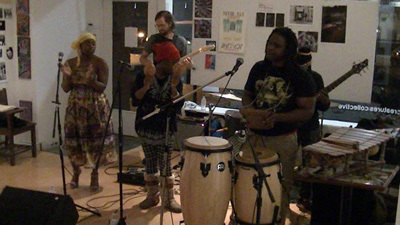 We have also booked our Afro Jazz musicians for festivals, private parties and weddings. We have top class Jazz singers and Afro Jazz singers. They sing to backtracks. Some of our Afro Jazz singers are celebrities or top selling singers. Hire an Afro Jazz Band Now.